Locate Relics and Artifacts with ease. FX3 Probe is dynamite in finding Civil War relics from the smallest uniform buttons and musket balls to the largest belt buckles and box plates. 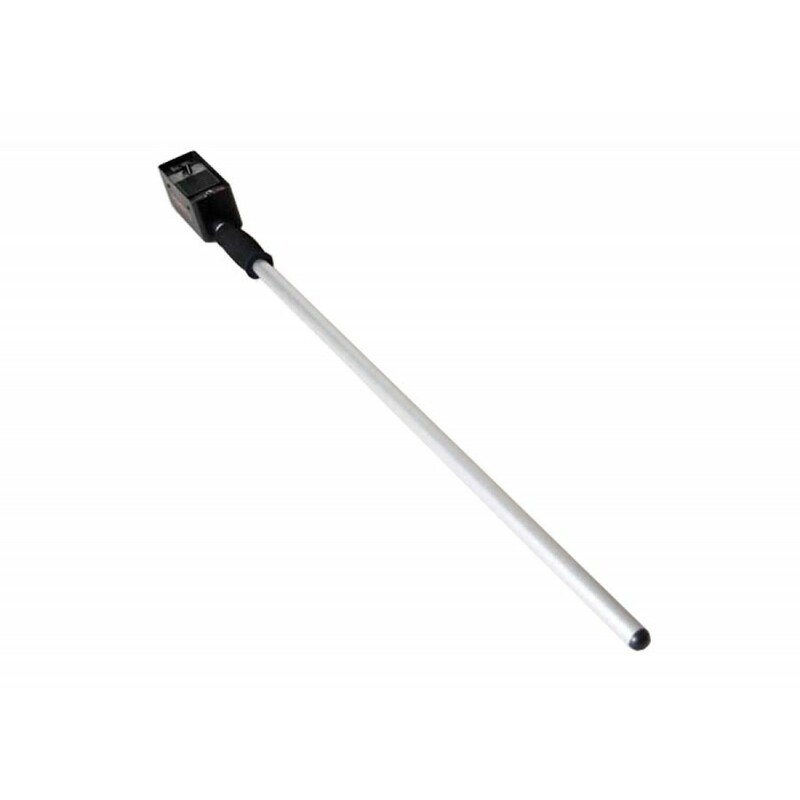 This probe can get into places detector coils CAN NOT reach. Search deep into thickets, trench formations, even between rocks! 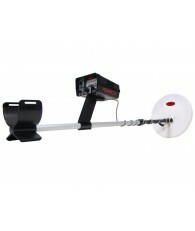 Find smaller targets than two-box detectors but has more depth than standard search coils. 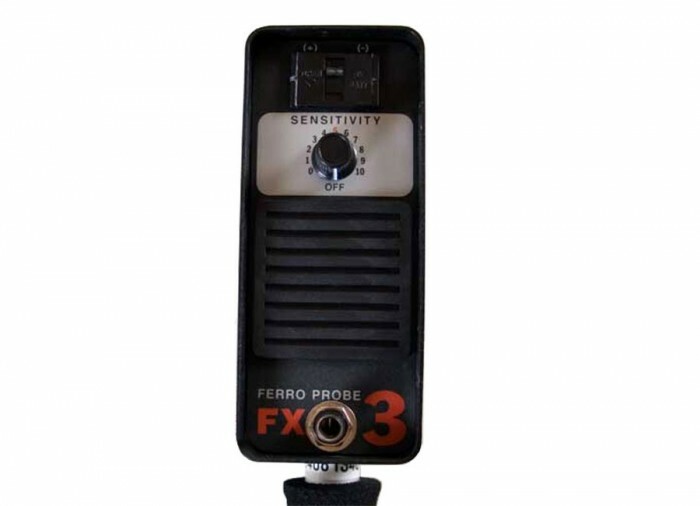 Like other Fisher detectors, the FX3 is easy to operate; just turn it on and go. 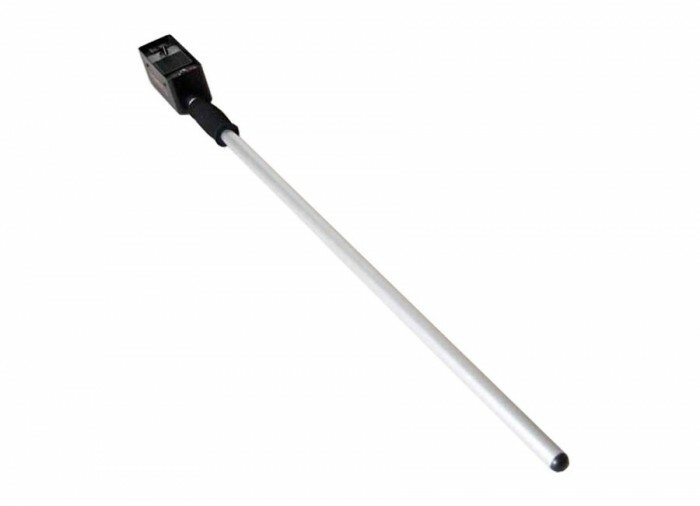 It weighs just 2.5 lbs (1.14 kgs) and features motion detection (the tube probe must be moving to detect a target). When the two sensors come across a large ferrous object, the signal tone increases in pitch and volume. When the probe is directly over the target, the signal becomes silent and picks up again when moved past the target. 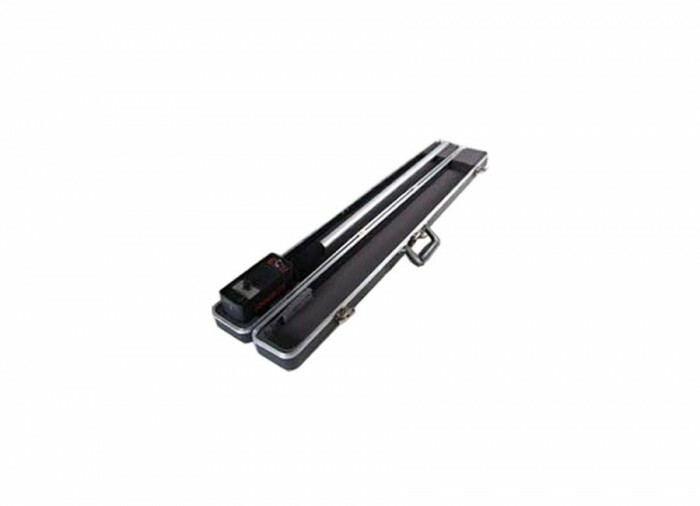 The unit is extremely sensitive to iron with a large surface area, highly magnetized objects and long objects buried vertically. 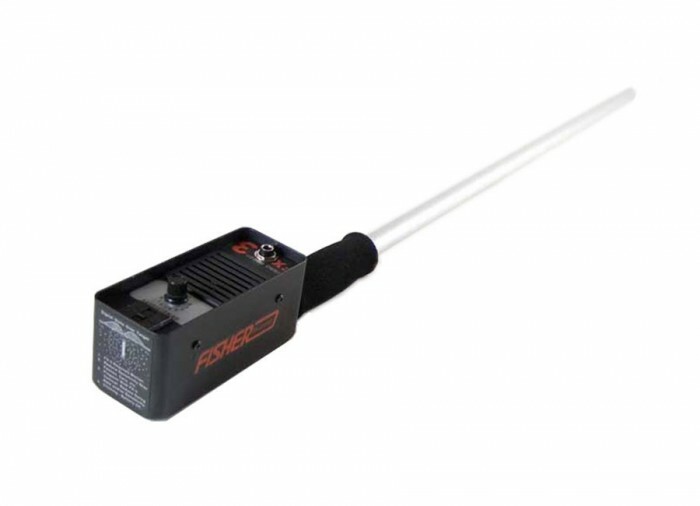 Large or small, if it’s ferrous, the FX3 is designed to find it. 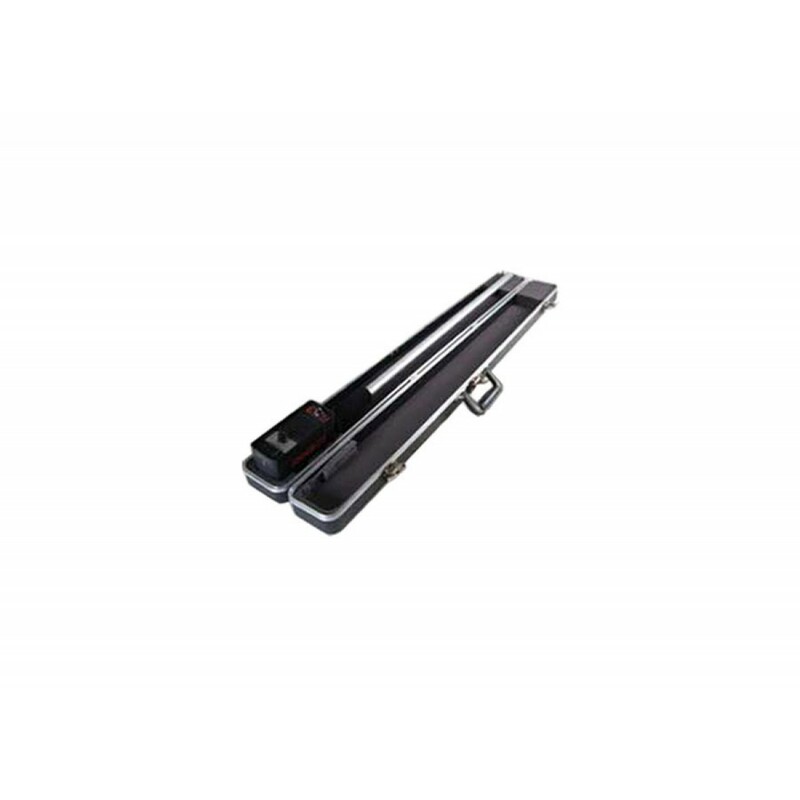 In addition to its industrial uses, this unit can be used by archaeologists and treasure hunters to find iron relics and other buried ferrous artifacts. 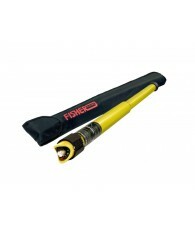 Fisher's FX3 Ferro Probe is a differential Induction Magnetometer designed to locate iron and steel relics, property markers, pipes and other large ferrous objects buried beyond the reach of ordinary metal detectors. Two sensors respond only to the magnetic field of ferromagnetic objects, ignoring all other materials (copper, aluminum, brass, etc.). As a target is approached, the VCO (Voltage Controlled Oscillator) circuitry responds with an increase in pitch and volume then nulls directly over the target. 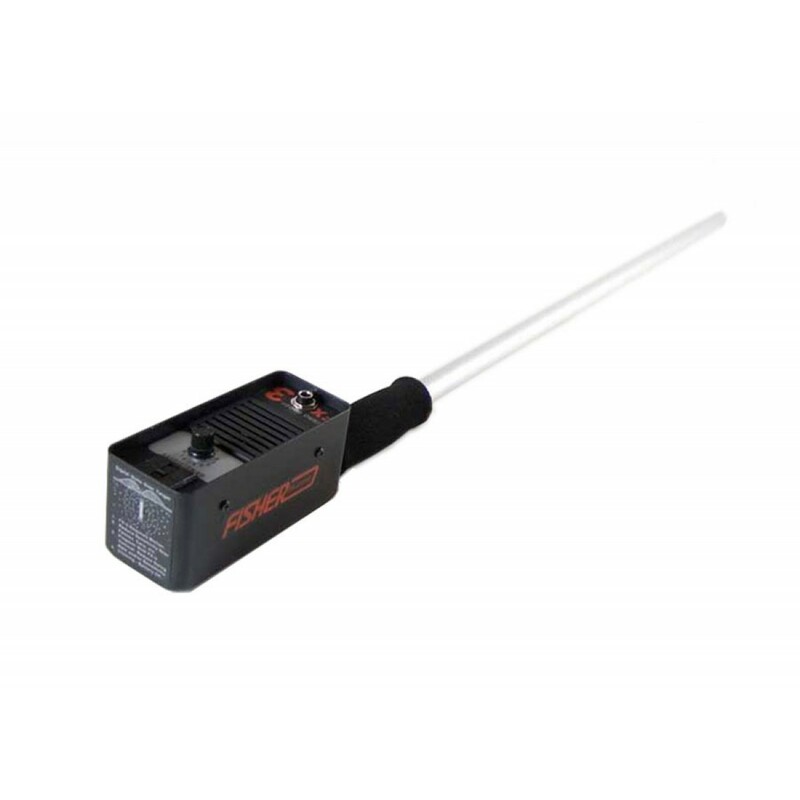 Search with extreme sensitivity: The FX3 is extremely sensitive to objects with large surface areas, highly magnetized objects and long objects buried vertically. 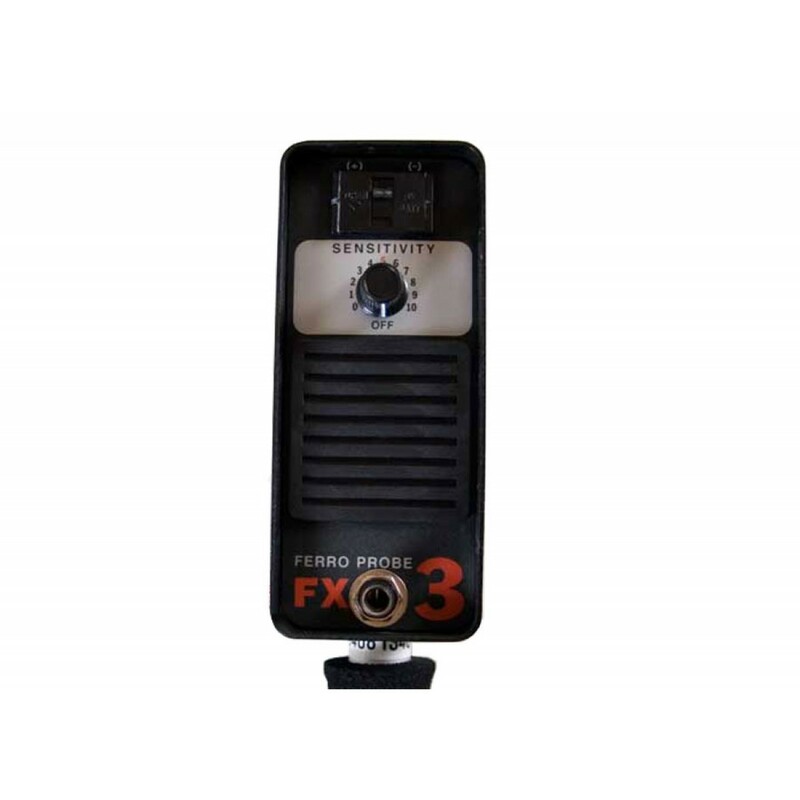 Large or small, if it's ferrous, the FX3 was designed to find it. Locate Relics and Artifacts with ease. FX3 Probe is dynamite in finding Civil War relics from the smallest uniform buttons and musket balls to the largest belt buckles and box plates. 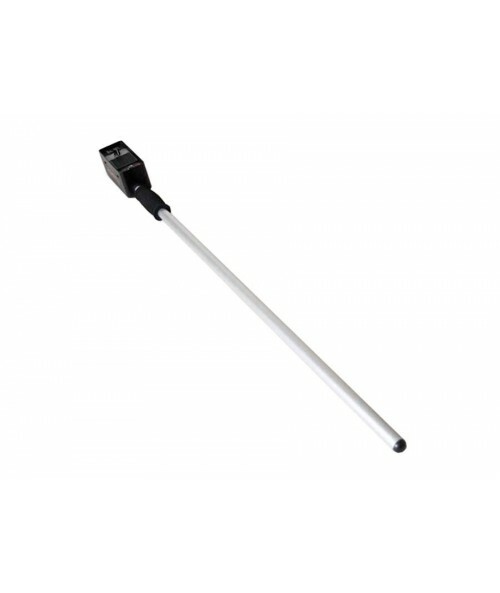 This probe can get into places detector coils CANNOT reach. Search deep into thickets, trench formations, even between rocks! 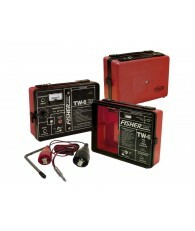 Find smaller targets than two-box detectors but has more depth than standard search coils. Cannon Ball 40" - 52"
Bayonet / Knife 12" - 24"
Iron Money Chest 23" - 60"
Small 2 Blade Pocket Knife 8" - 18"
Short & Long Barrel Arms 14" - 36"
*Approximate depth data for ferromagnetic objects only. Actual depth will be determined by such factors as conductivity of object, size of object , orientation of object and length of time in ground. I have been dealing with KELLYCO since 1997 and I have always received excellent service from KELLYCO. I am a happy KELLYCO customer!